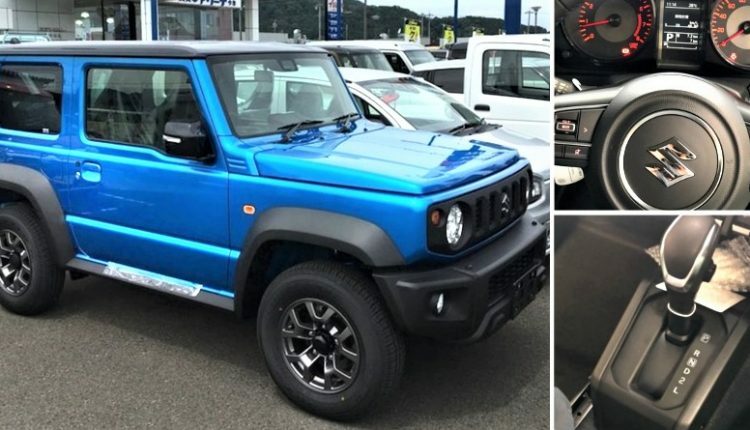 Suzuki Jimny is the most impressive compact SUV, enchanting viewers with its mind-blowing design lines and improved interior quality from the last generation model. 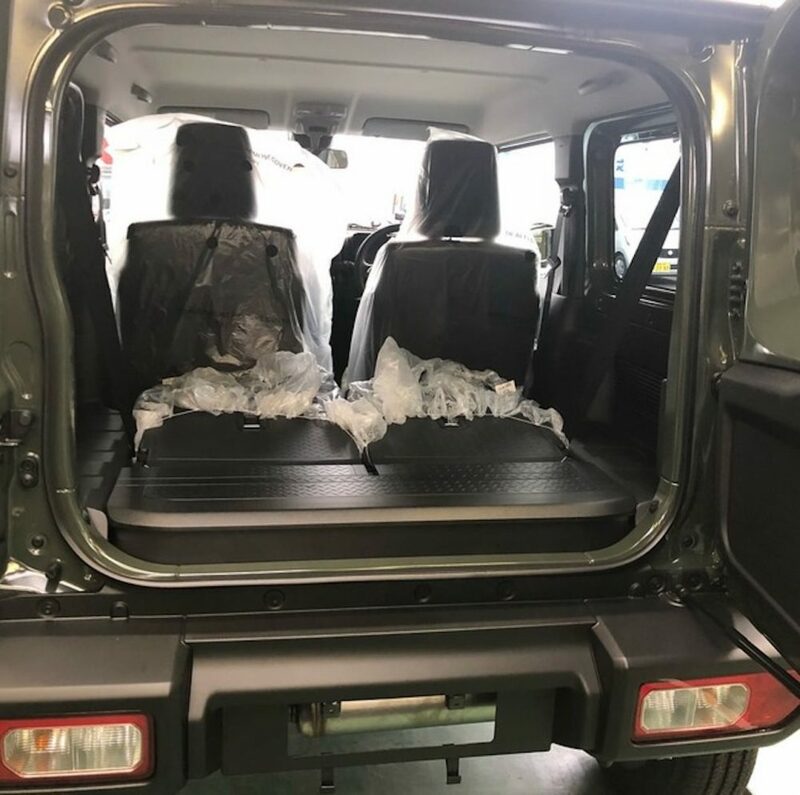 Japan will witness the launch event of Jimny on July 10, 2018, whereas its Indian launch is still not official. 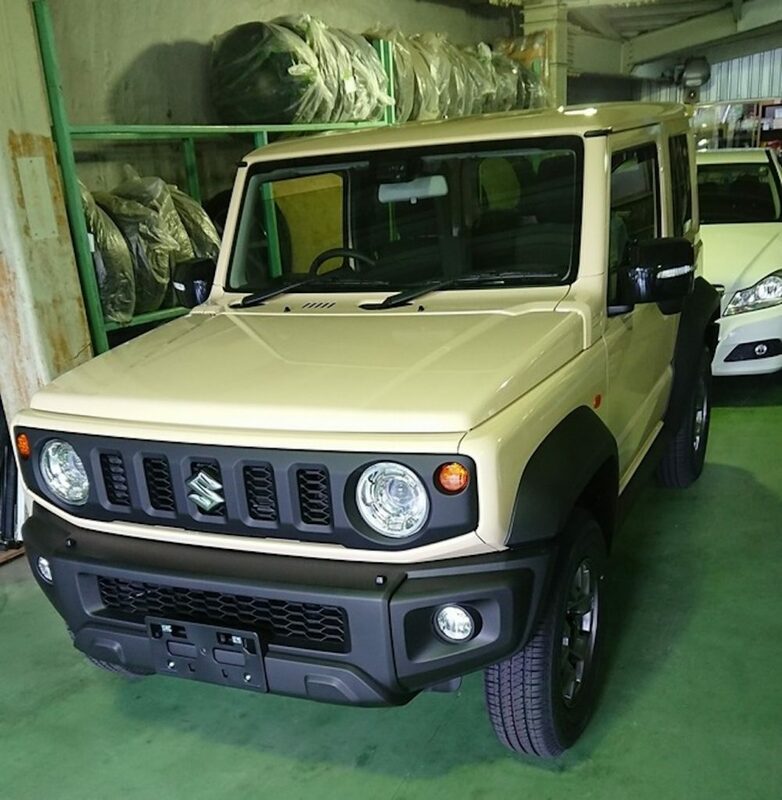 Before Suzuki brings some official real-world photos for its popular offroader online, you can have a treat through these recently spotted variants of Jimny at a Japanese dealership. 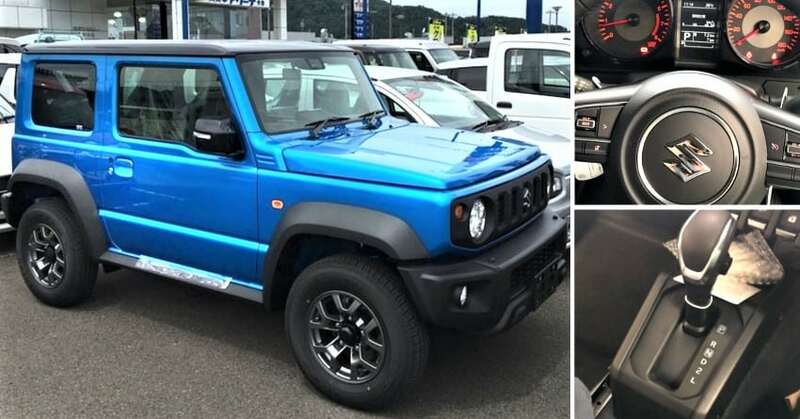 Jimny looks tough and amazes everyone with its smaller than usual size and high levels of practicality. This car is a sure shot success if Maruti replaces the Gypsy, or at least bring Jimny under this name. 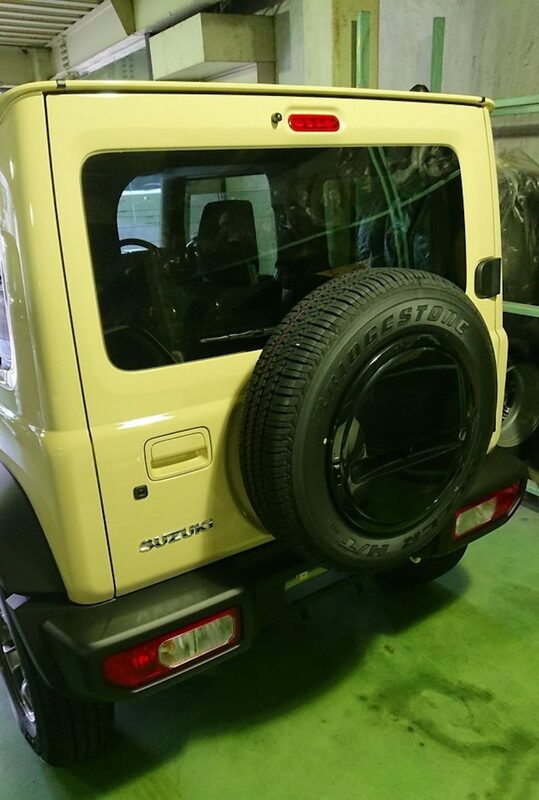 Standard Jimny measures 3395mm in length, 1475mm in width and 1715mm in height. 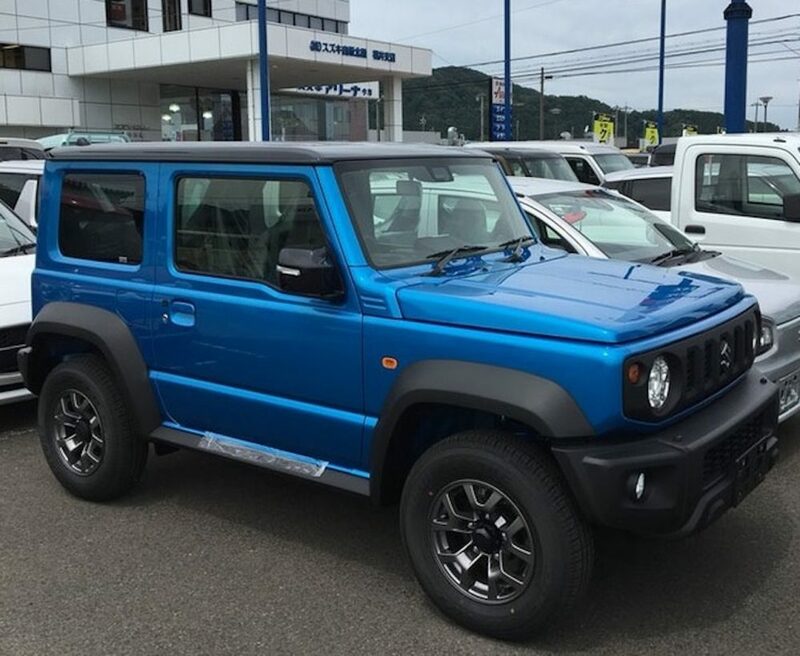 It may stay as a Japan-specific model due to Kei car dimensions while Jimny Sierra would serve as their international model. It measures 3550mm in length and comes with more practical 1645mm of width. The wheelbase and ground clearance stays 2250mm and 210mm respectively in both these cases. 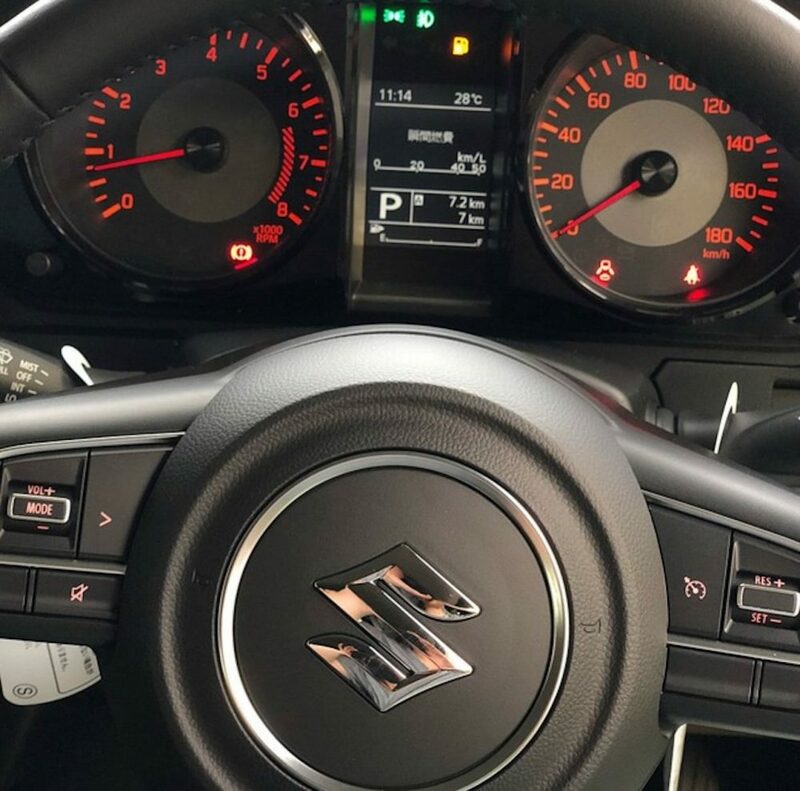 The most probable engine for India is the newly developed 1.5L, four-cylinder petrol motor, producing 102 HP of power and 130 Nm of torque. 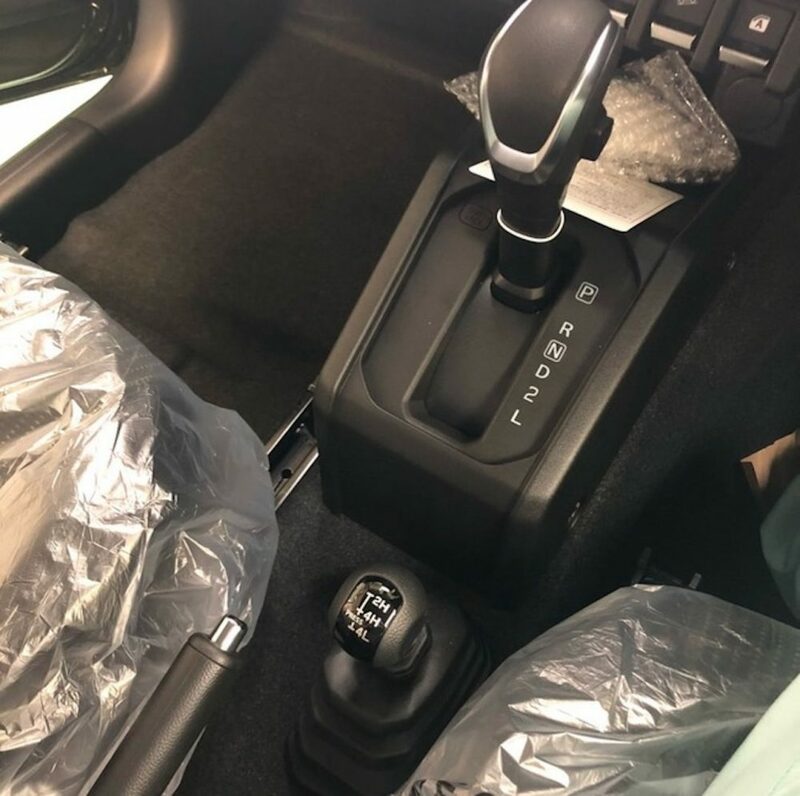 The engine comes mated to a five-speed manual gearbox. 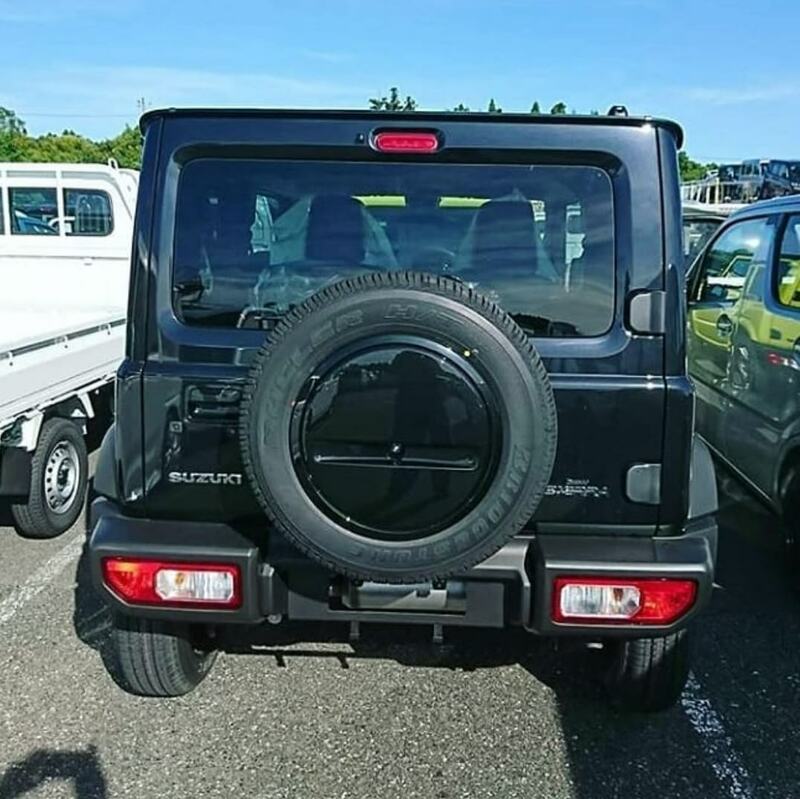 Maruti Jimny or Maruti Gypsy, whichever name this product gets for India, makes one thing clear about lack of direct competition will still be visible. 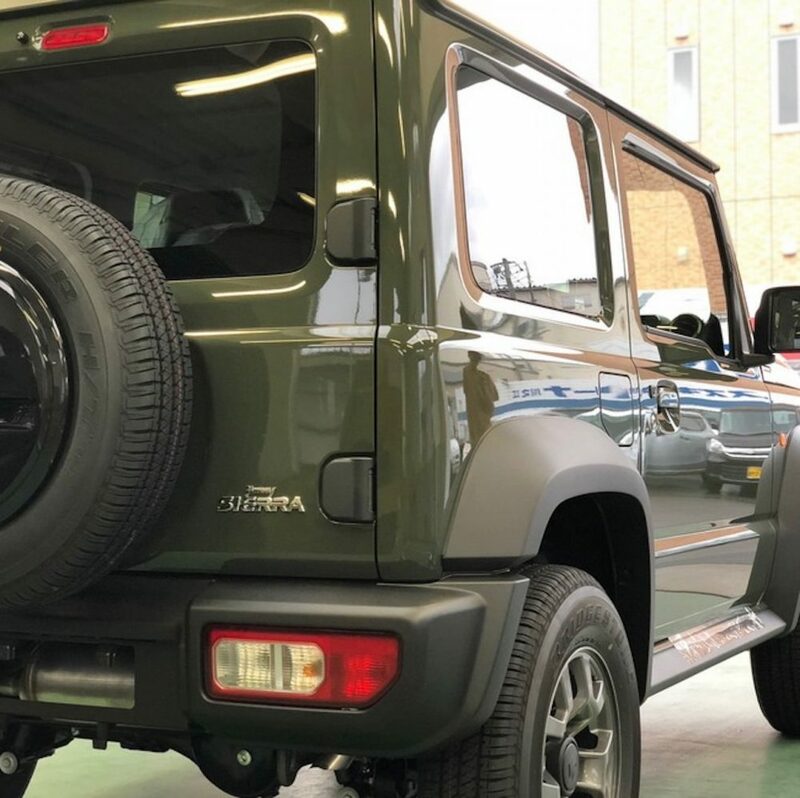 The car seems inspired by Mercedes G-Wagon and Hummer H3 from the design lines. 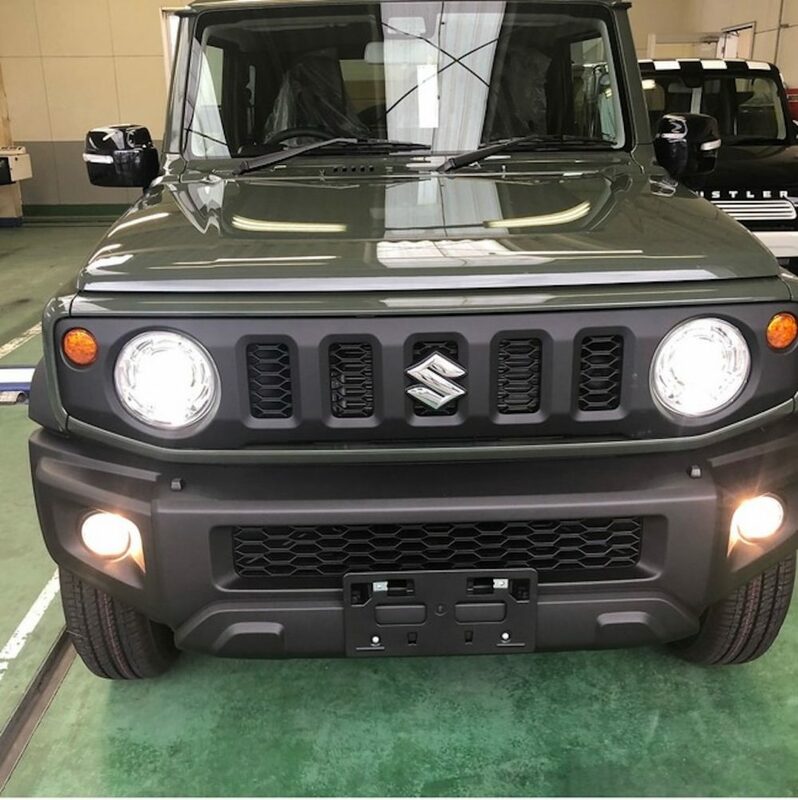 No other brand has a product that matches the practical approach of Jimny in India as Bolero, Thar, and Gurkha are all powered by large diesel engines. Few days after the official launch of Jimny in Japan, fans can expect an Indian announcement from Maruti Suzuki. 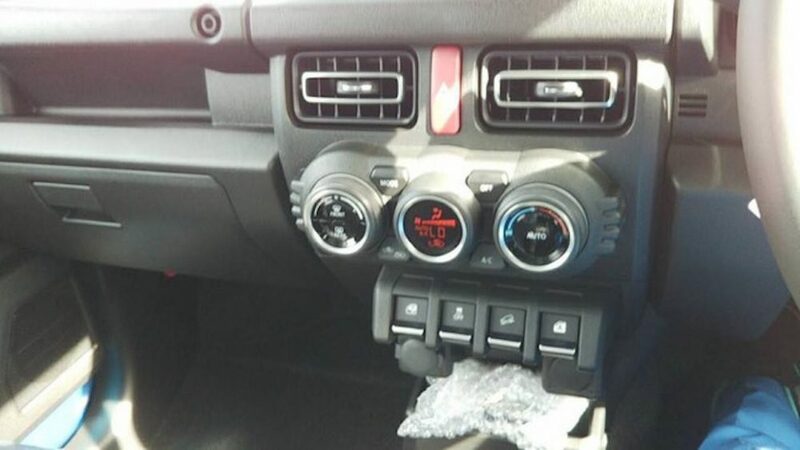 Some reports even claim that Maruti could plant the 1.0L, turbocharged engine into Jimny’s frame for India.